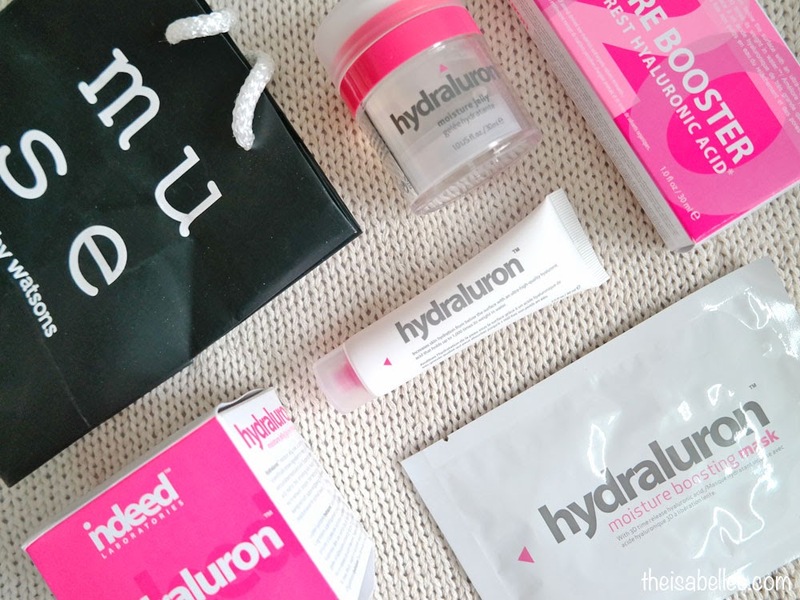 Hydraluron is one of Indeed Lab's skin solutions that specializes in putting the moisture back into your skin. Each range has a potent formula focused on solving a specific problem. I believe lack of moisture is the root of many skin problems so hydrating products are a must for me. Moisturizer just isn't enough these days. To help my skin hold moisture better, I apply Hydraluron Moisture Booster before my moisturizer. Why is it so effective? 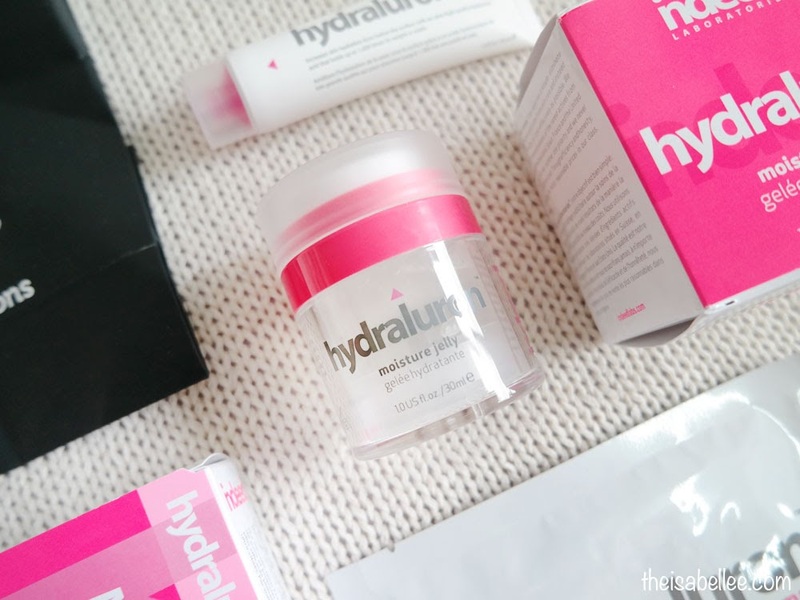 It contains the pure form of hyaluronic acid, which is known for its ability to hold 1,000 its weight in water. Important note! This is not meant to be a replacement for moisturizer. It merely helps it to function better so you will use less moisturizer. Would have preferred a flip cap but I guess a screw-on cap is more secure. For an extra extra oomph before a big day, you can get the Moisture Mask! It's basically the Moisture Booster but in a super effective mask form. 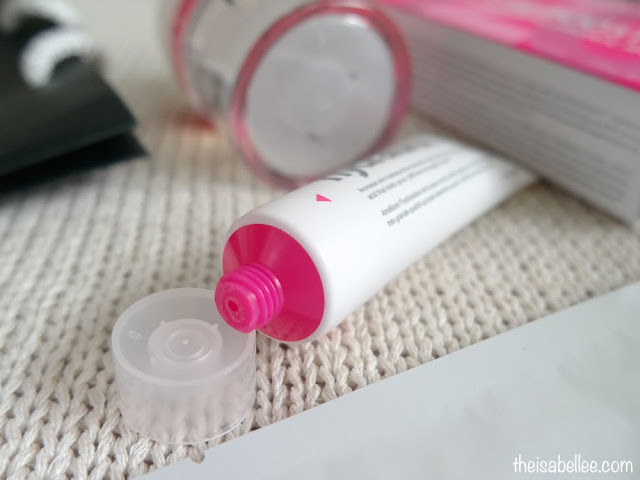 So excited to be reviewing Indeed Lab's first moisturizer!! With their awesome track record, the new addition should blow me away right? Superb packaging. 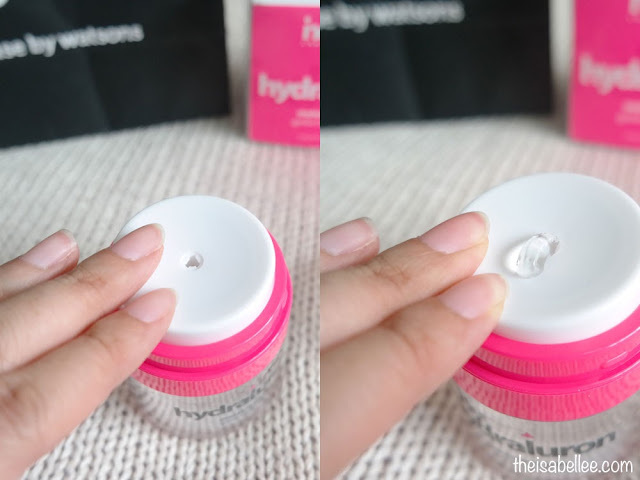 Press the pump down to dispense the product so you don't have to dig your fingers inside and it remains clean. The air-tight container also ensures zero wastage and ease of use. I love how the container is clear so I can see exactly how much I have left. They both appeared very similar but the Moisture Jelly is slightly thicker. The products are in a thick gel form that is colourless and without scent. When spreading on your face, you will notice a nice cooling sensation. Before you know it, it has disappeared into your skin, leaving behind powdery smooth skin. Don't be mistaken though, it's not anything like the velvety feeling of dimethicone products. As someone with dehydrated skin that gets shiny, this is a dream texture. Because really.. Results are all that matter. I did a skin test at Watson's and my skin moisture level did go up! 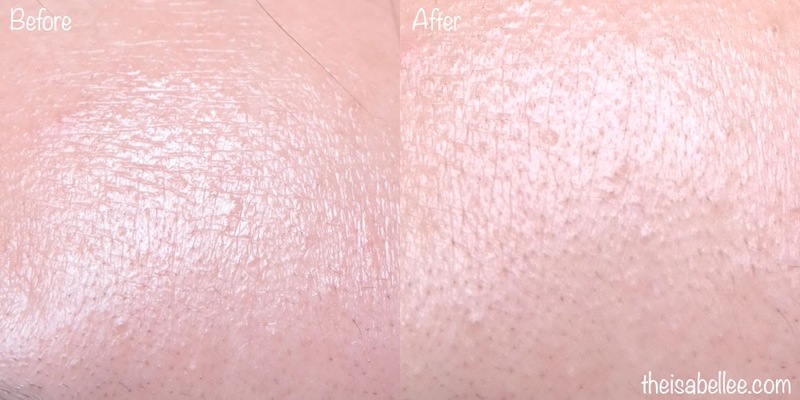 At home, I took these closeup photos before and after applying Hydraluron. As you can see, my skin really is quite dry with fine lines but the Hydraluron helps soooo much! Loving these 2 together! I also tried the fillume and nanoblur - so so so amazing! I could actually FEEL my skin getting firmer instantly. This is crazy.. 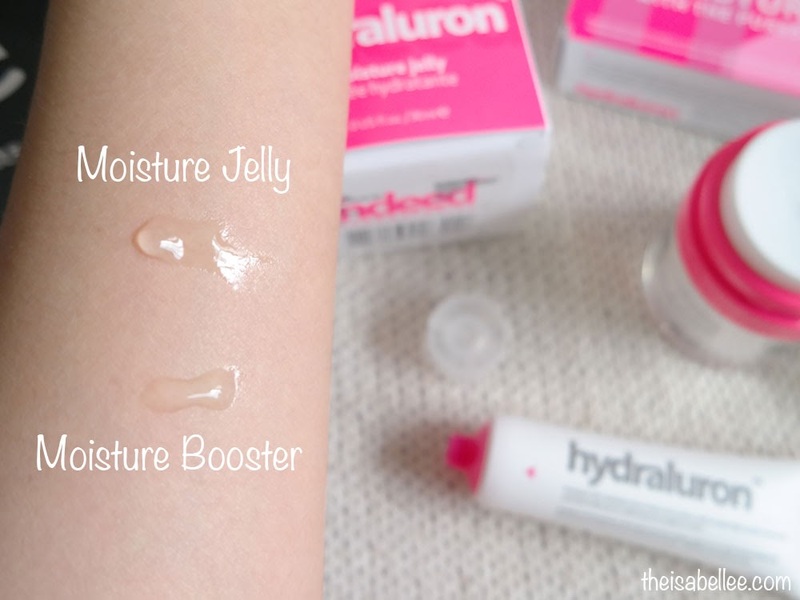 I like the Hydraluron Moisture Booster serum its lightweight and gives the hydration that my skin need. good to know this product suitable for you. I haven't try this brand yet. Have tried on this product babe and I completely agree with you. 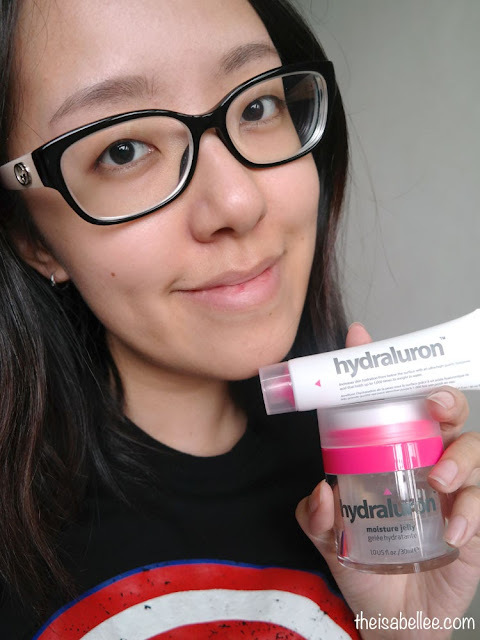 Love the texture and the cooling effect that it gives - definitely a thumbs up for the hydration that the product provides too. Wow! Instant effect! Must be a good product! so important nowadays to retain our moisture on our skin.. the sun is getting hotter and hotter every day! It's always good to have moisturized skin. 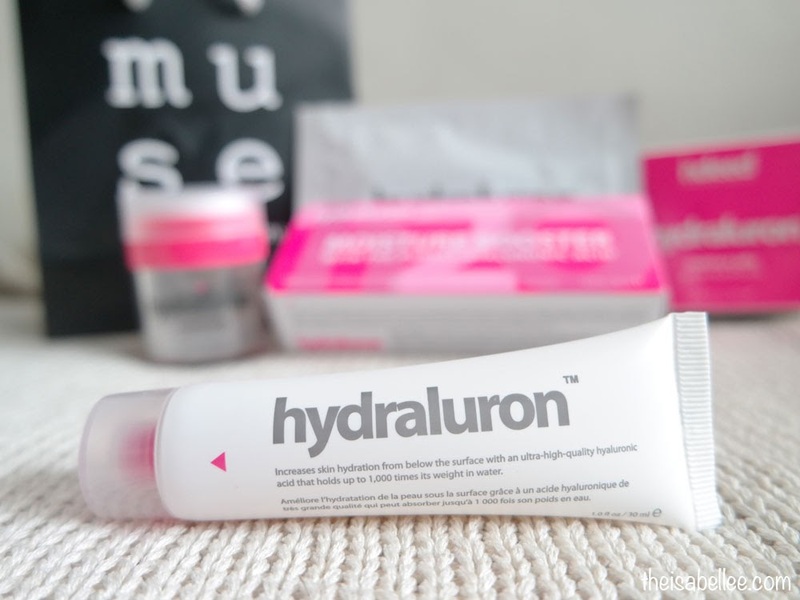 It's good we have hydrating skin care products like hydraluron in the market now.